Following the death of his younger brother in Europe, journalist John Easley is determined to find meaning in his loss, to document some part of the growing war that claimed his own flesh and blood. 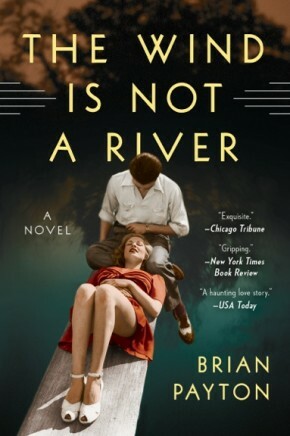 Leaving behind his beloved wife, Helen, after an argument they both regret, he heads north from Seattle to investigate the Japanese invasion of Alaska’s Aleutian Islands, a story censored by the U.S. government. Alone in their home three thousand miles to the south, Helen struggles with the burden of her husband’s disappearance. Caught in extraordinary circumstances, in this new world of the missing, she is forced to reimagine who she is–and what she is capable of doing. Somehow, she must find John and bring him home, a quest that takes her into the farthest reaches of the war, beyond the safety of everything she knows. 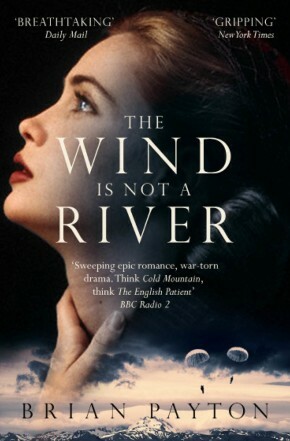 A powerful, richly atmospheric story of life and death, commitment and sacrifice, The Wind Is Not a River illuminates the fragility of life and the fierce power of love.